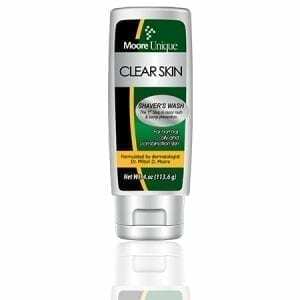 This incredible product serves as a shaving gel that also lubricates, moisturizes, and treats dry, irritated skin. 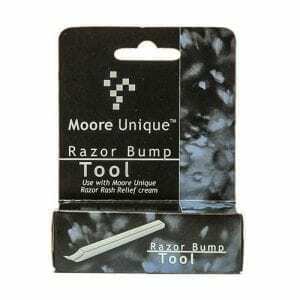 It is an innovative product that aids in hair removal by providing a close and smooth shave. 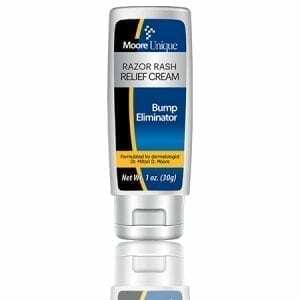 This product is also a moisturizer and skin rejuvenator that can be reapplied after shaving. 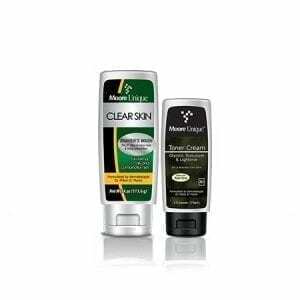 It’s great for legs, underarms and bikini lines. 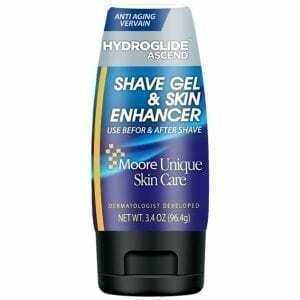 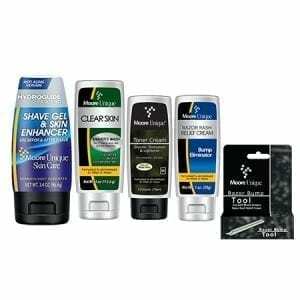 It also allows for more shaves per ounce than the standard gel or cream.